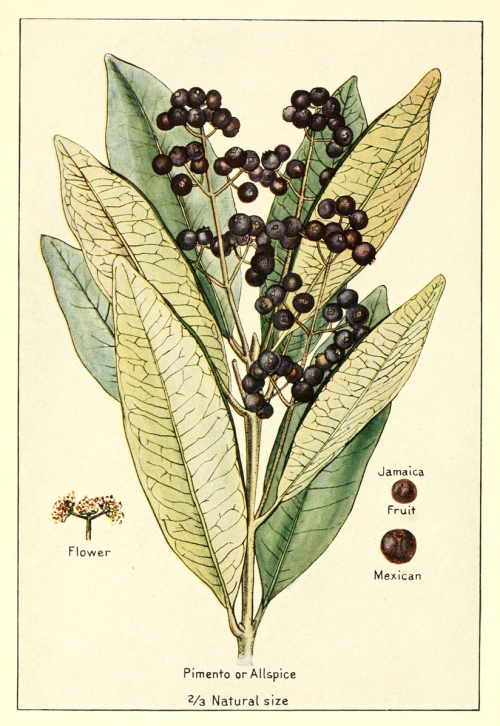 Have you ever wondered what, exactly, allspice is? 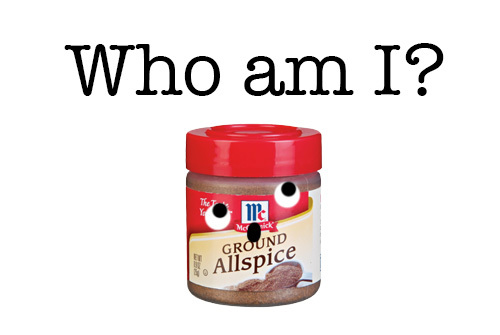 Well, I found myself wondering recently, and I thought I would pass on my newfound wisdom on the ways of allspice. Enjoy! Botanically speaking, this spice is known as Pimenta officinalis, and it comes from the Jamaican Pepper Tree. While it is said to be native to south and central America, it was most famously shared with the world after its discovery in Jamaica in the West Indies: this is where Columbus discovered the stuff. Per the Farmers Almanac, a physician on the ship declared the tree had the "finest smell of cloves" he had ever encountered. Allspice comes from the dried berry of the pimento tree, a tropical tree which can range in size from 20-40 feet, which is related to the myrtle and features thick, elliptical-shaped leaves. In the spring and summer, the tree produces white blooms, which are followed by the pea-sized berries in the fall. These berries are dried and ground to produce the allspice we know. Allspice comes by its name for a very good reason. The berries have a combined flavor of cinnamon, nutmeg, and cloves with a hint of juniper and peppercorn. Some enterprising spice companies sell a mixture of spices as allspice, so be sure and check the ingredients on the label to be sure you are getting the real thing. Allspice is often called pimento, not to be confused with the capsicum pepper pimiento, which is a vegetable, not a spice. Since it tastes like a blend of cinnamon, nutmeg, and cloves, it is a frequent component of baked goods, especially in the fall. It is notably part of pumpkin pie spice. It can be used in Jamaican (savory) cookery. Known as Jamaican pepper, it is part of jerk spice mixes. In Polish cooking, it is called kubaba and adds a certain je ne sais quoi to pot roasts and stuffings. I think these ones sound like winners, don't you? If you don't have allspice on hand, this spice substitution guide suggests cinnamon; cassia; dash of nutmeg or mace; or dash of cloves. Or, follow the example of The Humbled Homemaker and mix equal parts cinnamon, nutmeg, and cloves. Allspice is a curative, and is considered a remedy for health issues as wide ranging as muscle aches, indigestion, and fever. 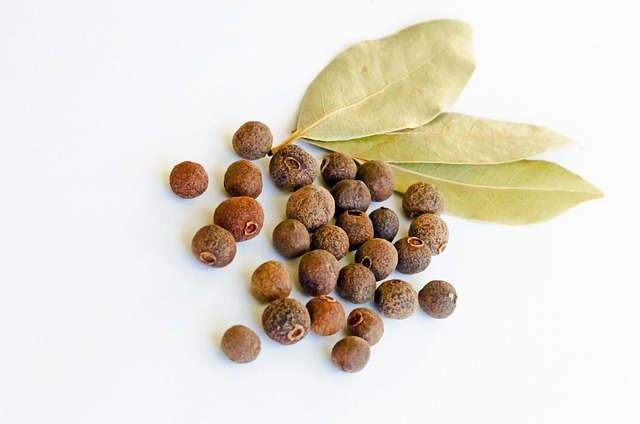 How do you use allspice in your baking or cooking?